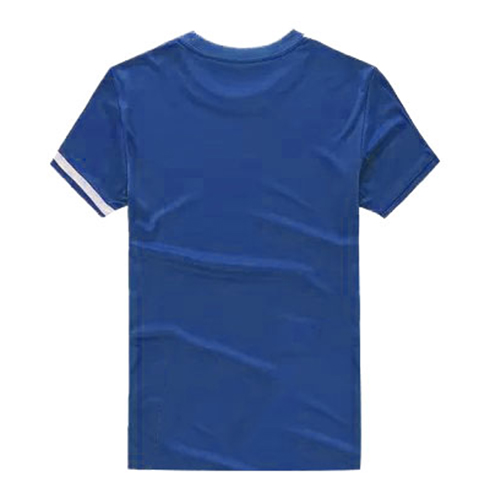 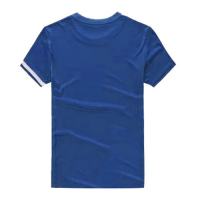 The NK-509 Team Blue Soccer Jersey features a blue crew-neck collar. 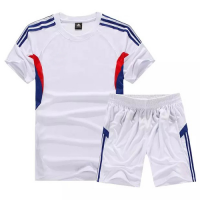 A big white stripe is placed on the right sleeve and the left sleeve boasts a white stripe. 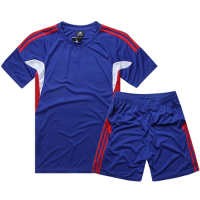 The shorts are mainly blue with white details. The material of the jersey and the shorts is made up of the advanced technology that provides increased ventilation and helps players regulate temperature on the pitch, ensuring unparalleled range of motion, comfort and breathability to maximum performance. 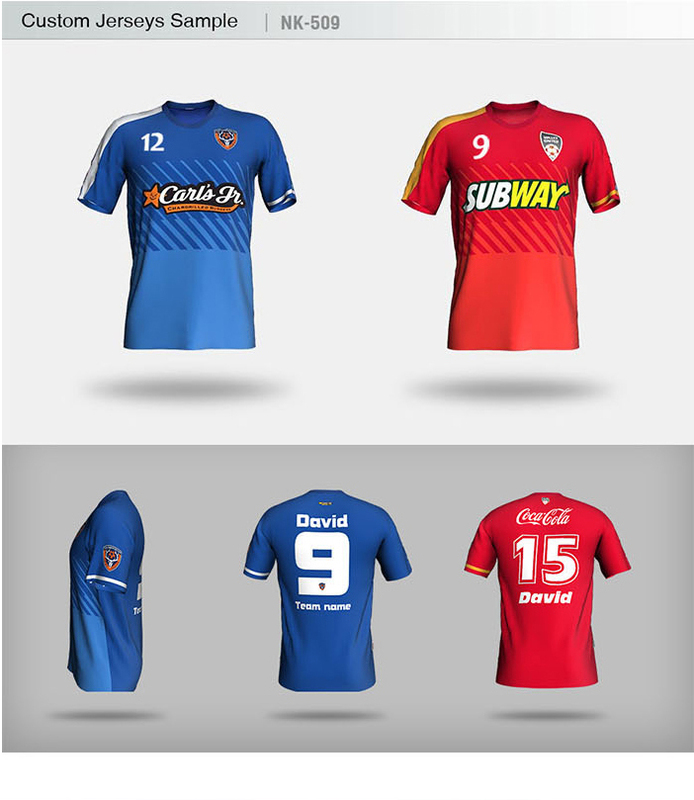 Custombbs.com represents the best online shop for custom soccer kits. 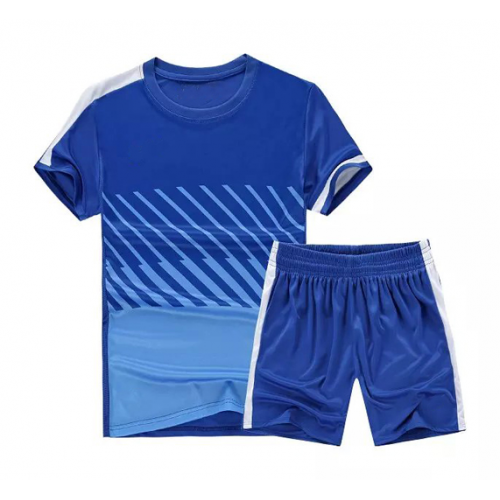 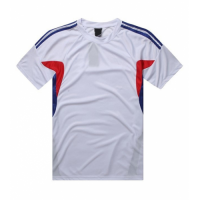 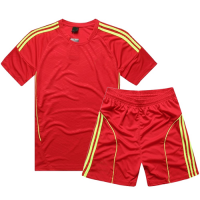 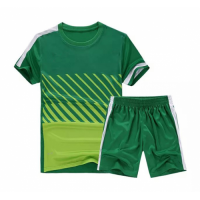 The site not only sells cheap and high-quality soccer kits for customization but also provides excellent customer service. 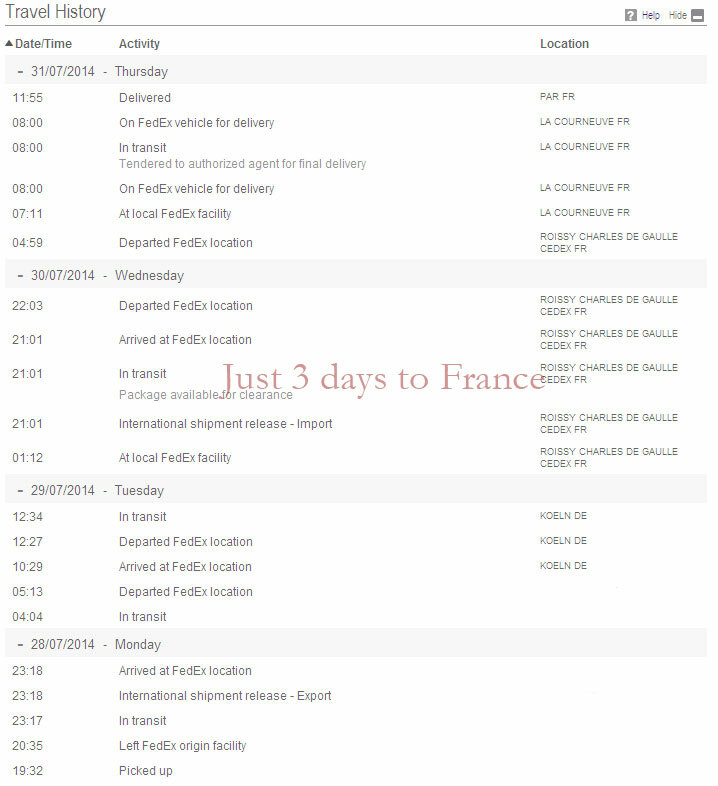 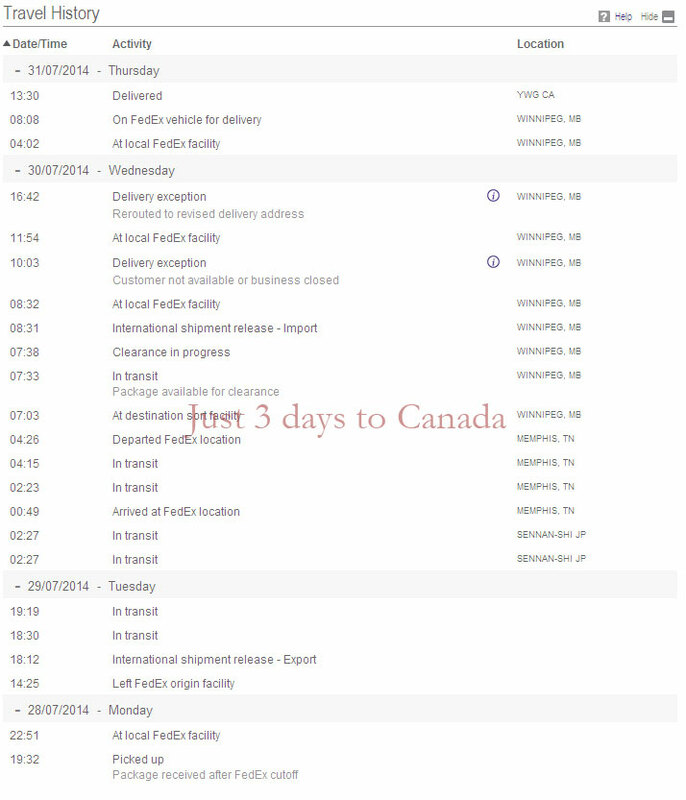 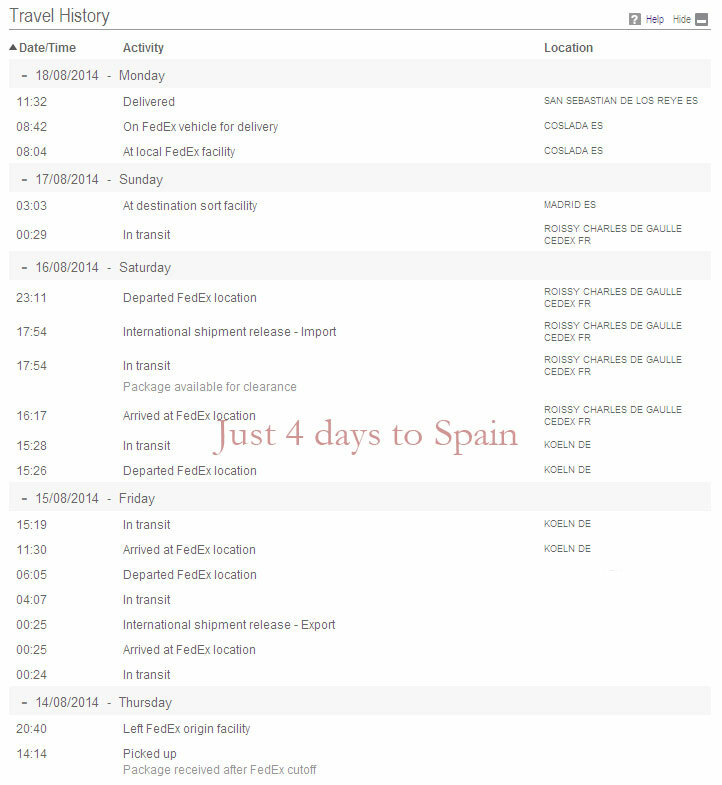 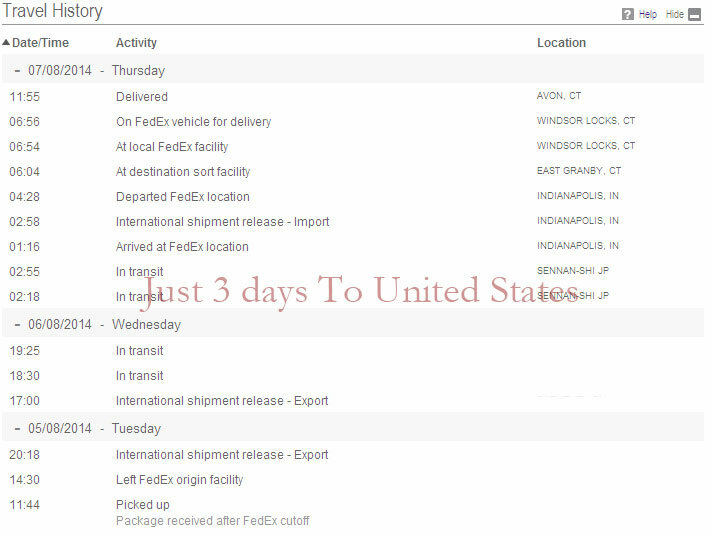 Custombbs.com will never let you down. 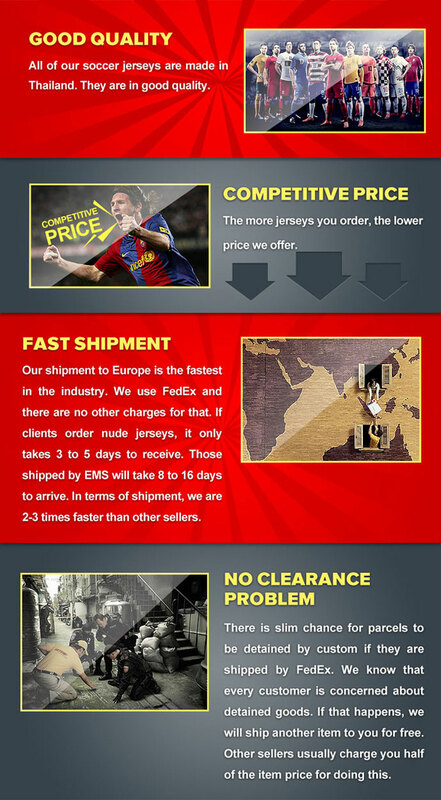 NK-509 Customize Team Soccer Jersey Kit is also attractive and we are sure you will like it too.